Hello I am Nate Crutchfield, I was a collegiate athlete that believe in personal health and wellness. 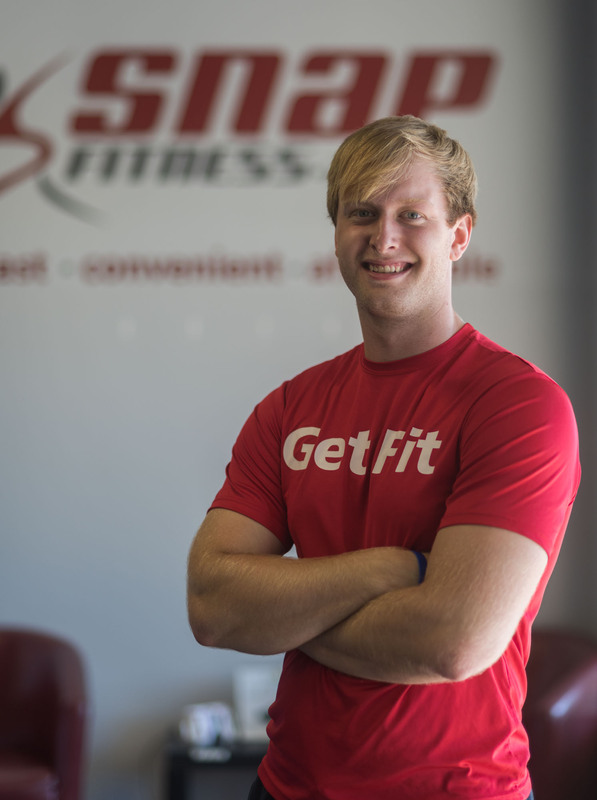 I wanted to use my knowledge of the fitness world to help others reach their goals. 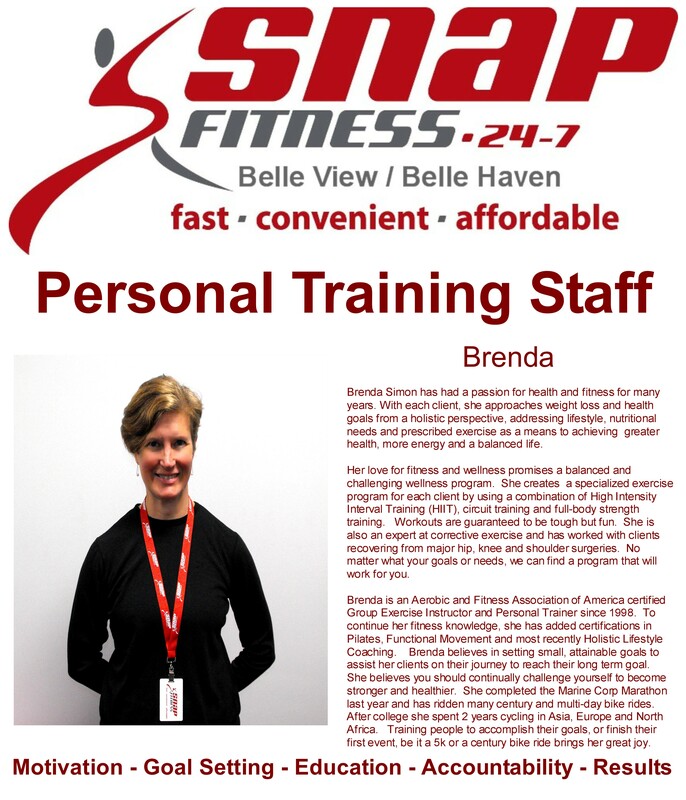 I am a Certified Personal Trainer, Exercise Science degree. Please let me know how I can help. 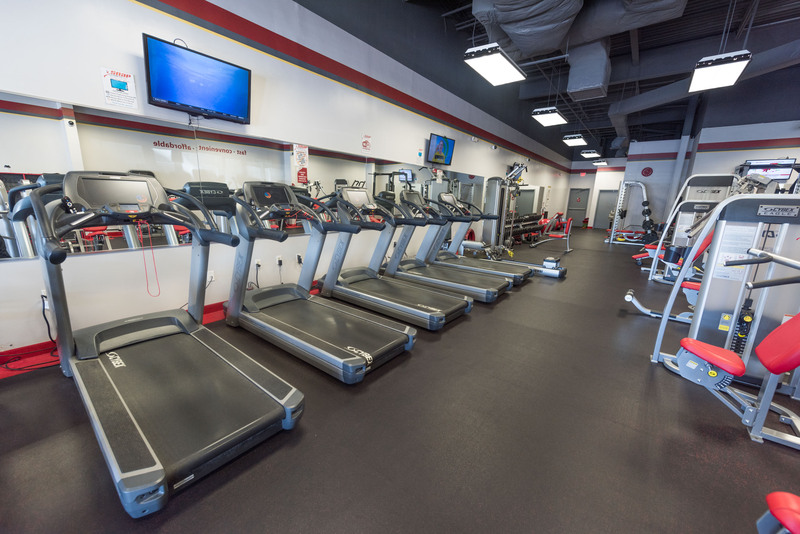 Welcome to Snap Fitness in the Belle View Shopping Center! 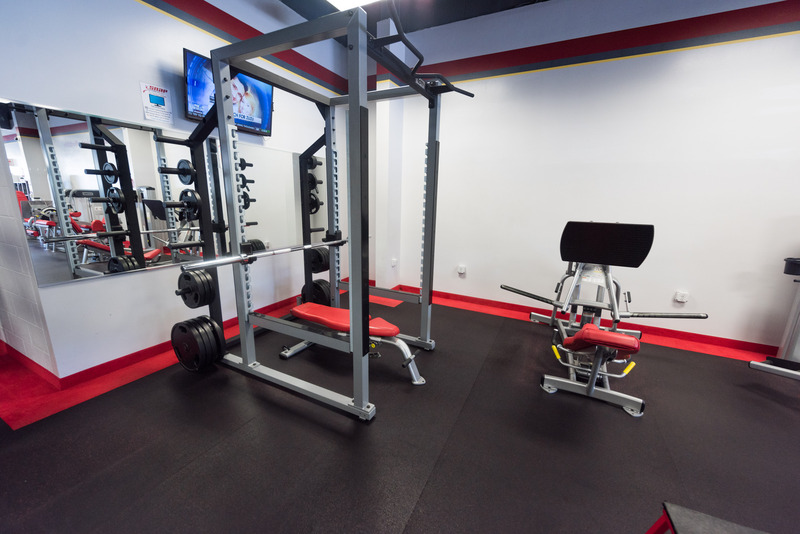 We're happy to give you a facility tour, talk about your fitness goals, and put you on a path to a healthier lifestyle. 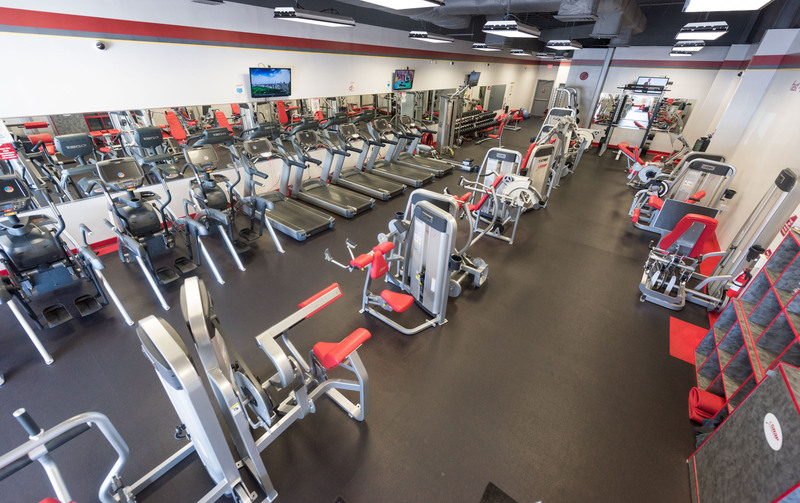 "Like" us on Facebook, search "Snap Fitness Belle View"